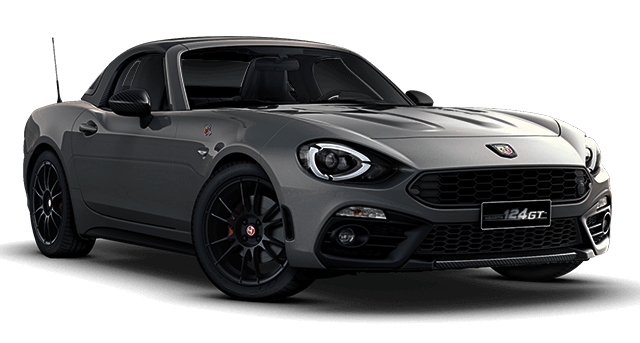 Mechanical and technical solutions derived from racing: this is what makes an Abarth unique. 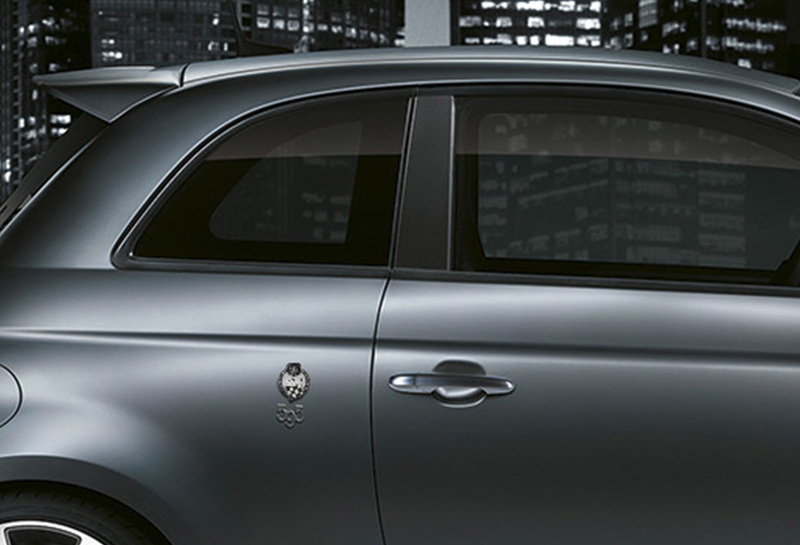 The result of a know-how that lets the 595 stay one step ahead. 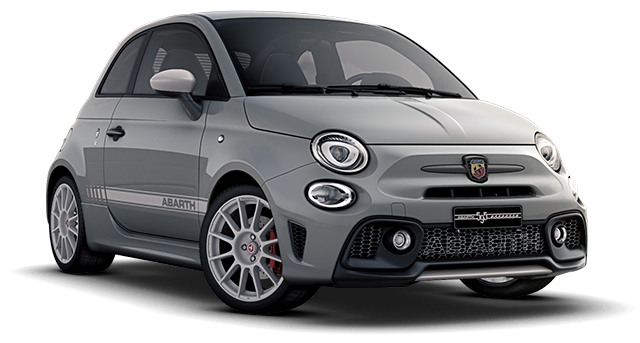 The Abarth engine sound is pure enjoyment coupled with the Abarth dual exhaust in chromed steel enhances the sound further. 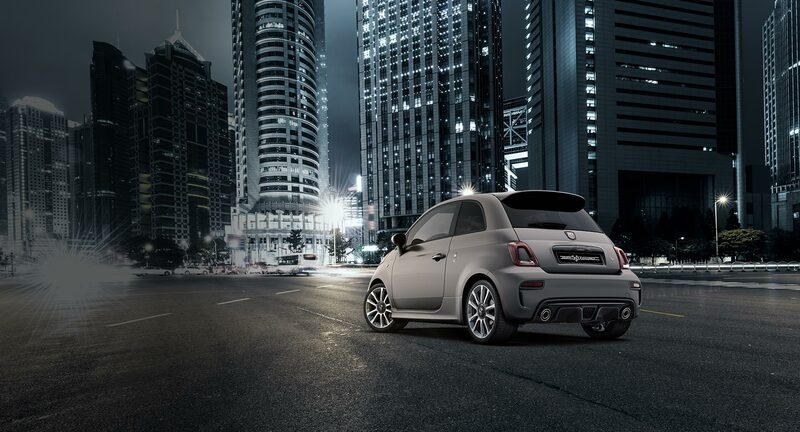 Full throttle and release the intense, powerful roar to your followers, the noice typical of all Abarth. 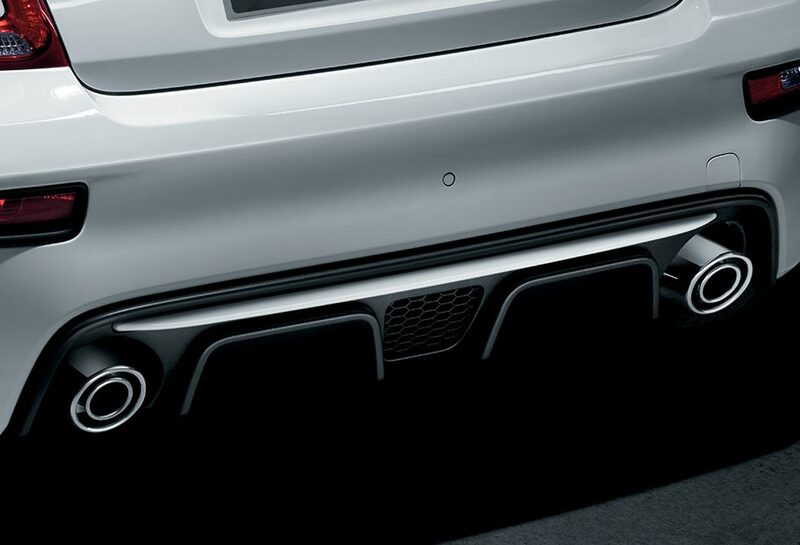 Every detail was born with performance in mind: new lateral air intakes on the rear bumper bring increased air flow to the engine and to the intercooler; the front rear bumper, the side skirts, the spoiler and the rear extractor contribute to stick the car to the road. 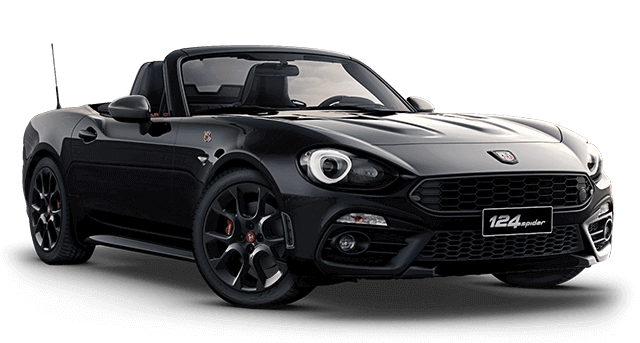 165 HP engine of pure power with maximum torque 230 Nm at 3000 r/m (sport mode) thanks to the new Garret Turbo, maximum speed 218 km/h and acceleration 0-100 km/h in 7.3''.  Available with robotised sequential gearbox with shift paddles, to enhance performance and reduce shifts times. Does all this have a name? 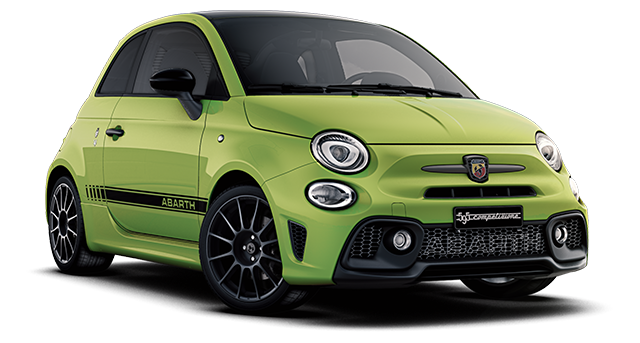 Yes: New Abarth 595 Turismo. Even more determined. Even more character. 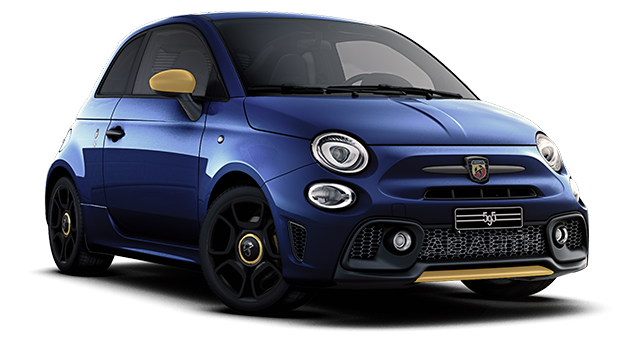 Customise your new 595 Turismo and make it uniquely yours. 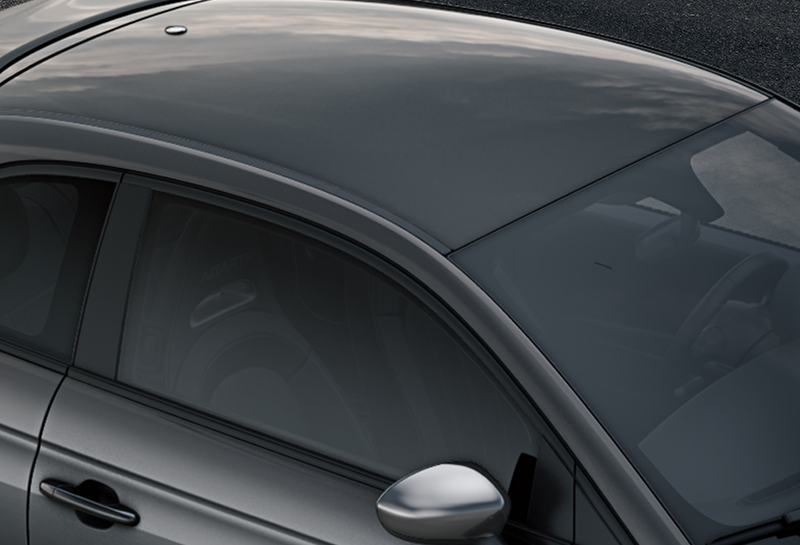 Choose the colour best attuned to your spirit and show you really want to stand out from the crowd with the new, exclusive, shiny Black Roof for your 595. 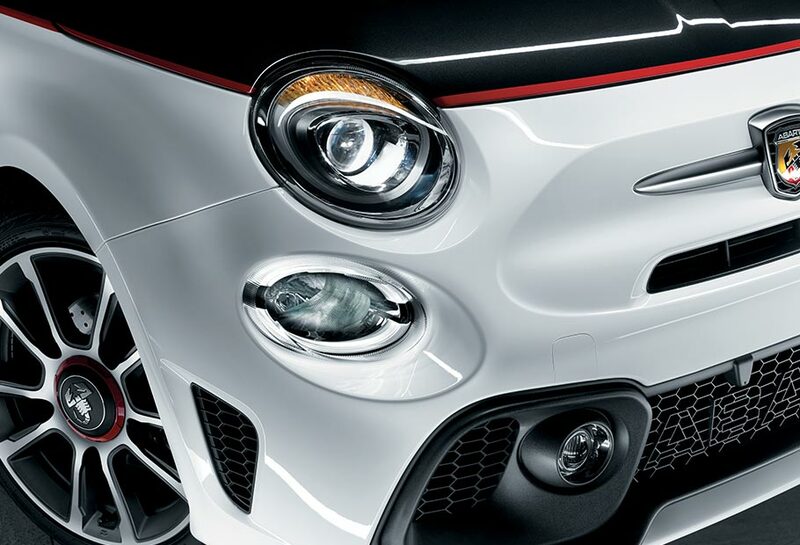 New front and rear headlight clusters, with LED daytime running lights as standard equipment.  Xenon headlights are optionally available. Style soars to new heights. 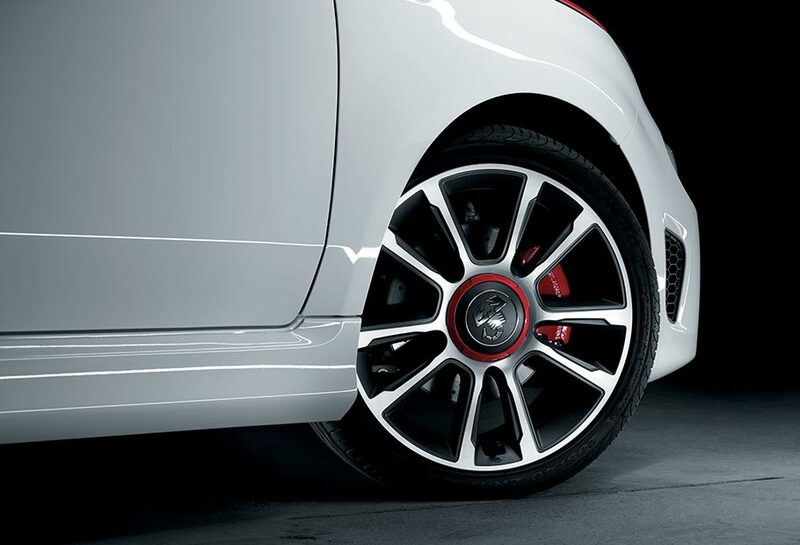 Not just performance and enjoyment: Abarth has always been style-conscious, too. 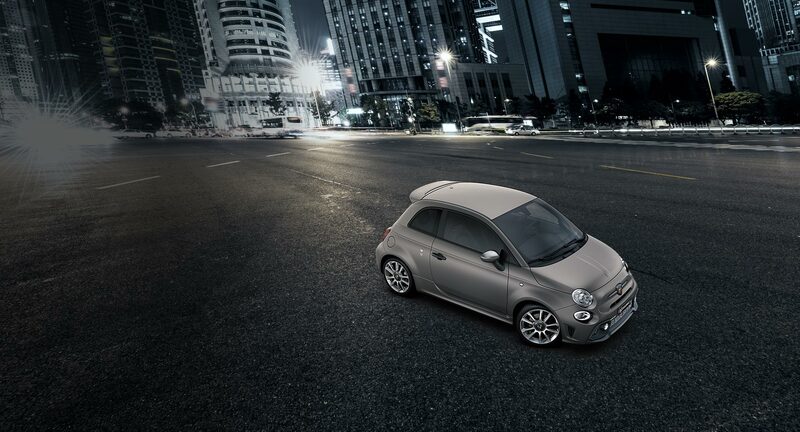 The new Abarth 595 Turismo is ready to take the road in its new Matt Grey livery. 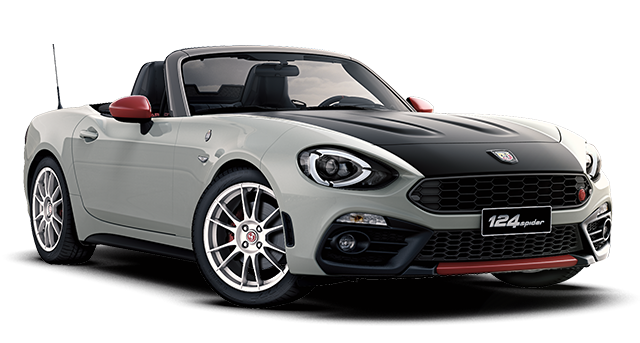 The matt finish and striking colour place even more emphasis on details, for a more compact look and a completely fresh exclusive chic image. 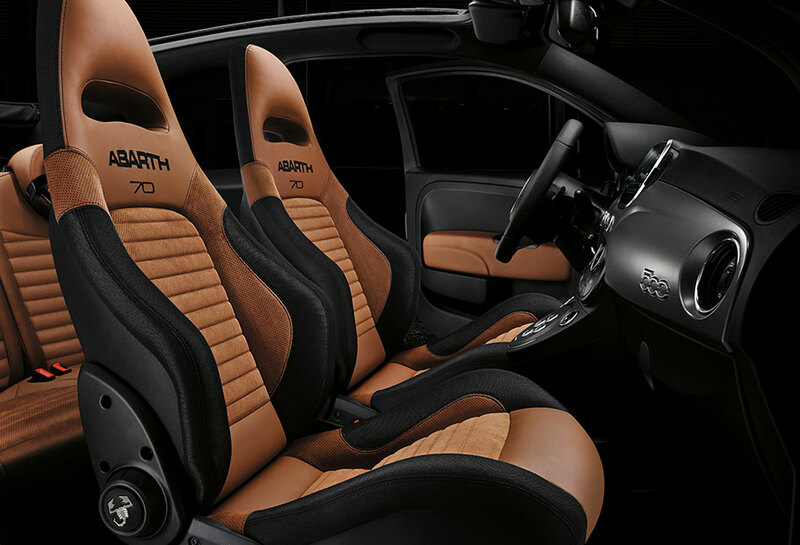 Leather steering wheel, dark grey dashboard for a contrasting effect with satin chrome interior finishing and sporty Sabelt 70 GT black leather or tobacco leather seats, in perfect style with 595 Turismo, are all elements that highlight the sportiness of your Abarth and guarantee the maximum driving experience of an Italian granturismo. 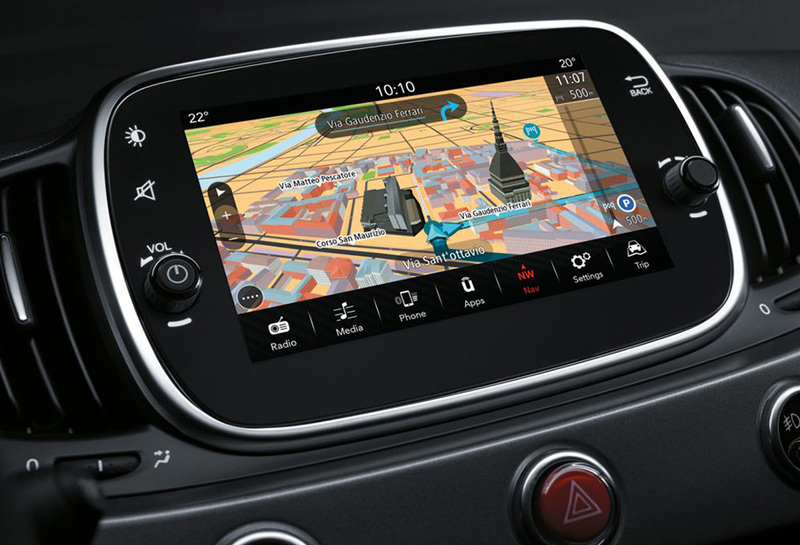 With Apple CarPlay and Android Auto™, you can now connect the smartphone to the advanced Uconnect 7” HD system, and easily manage your music, apps and contacts. 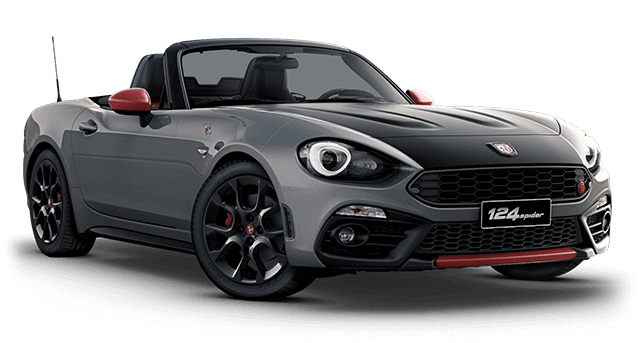 The lastest generation Uconnect™ 7” HD LIVE Nav will take you wherever you want, while the integrated Abarth Telemetry will keep track of your performance.  *Android, Android Auto™, Google Play and other are the registered trademarks of Google Inc. The utmost in GT style. Ready for the upgrade? 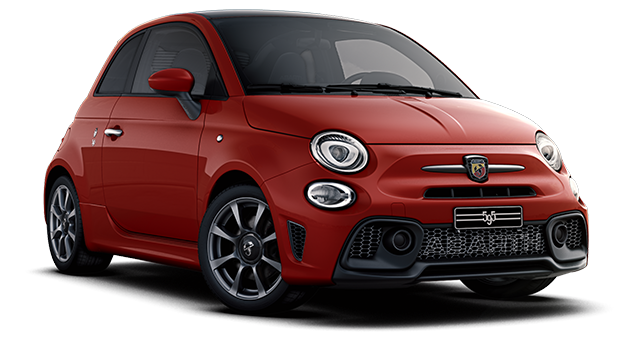 The new Urban Pack is standard, giving your Abarth the top in technology: from rain and dusk sensors that activate the wipers and lights automatically depending on conditions to the rear parking sensors to make even the trickiest manoeuvre completely safe. 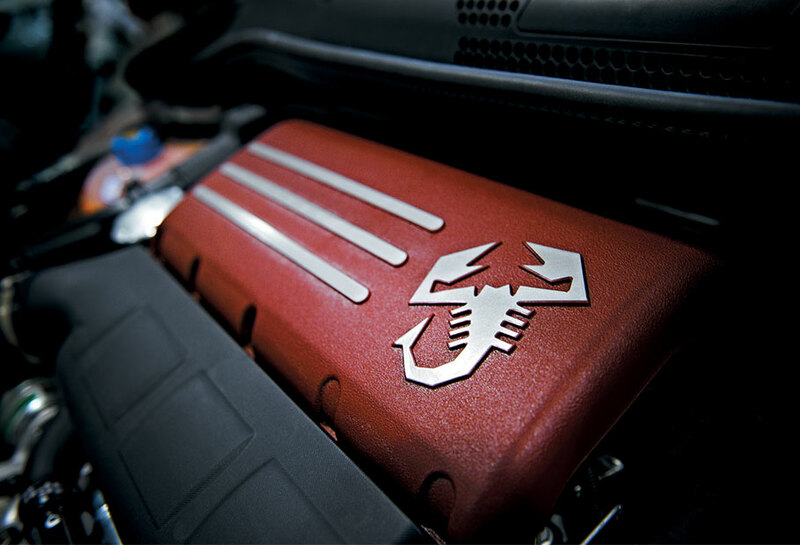 Two spirits, same uncompromising performance. 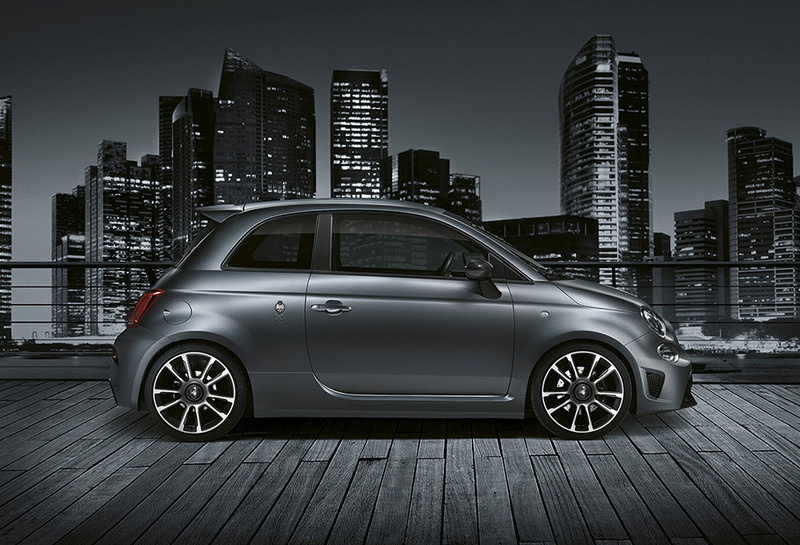 Experience your 595 Turismo Convertible.